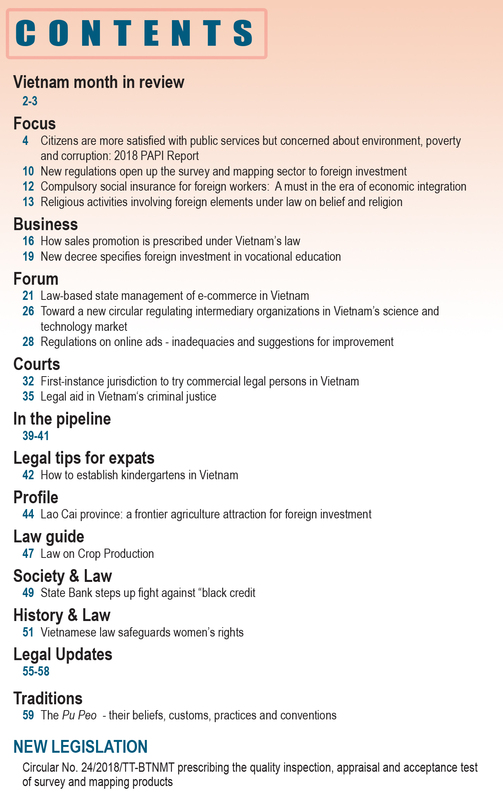 Use of substances banned in animal husbandry would be subject to a maximum fine of VND 100 million, according to a draft decree revising Decree 119/2013/ND-CP on sanctioning of administrative violations in the field of veterinary, animal breeds and animal feeds. The draft, prepared by the Ministry of Agriculture and Rural Development, provides that acts of slaughtering animals and processing animal products which contained banned substances would be fined VND 15-20 million, instead of the current VND 10-15 million. If households use banned substances but the residual chemical amount in animal products does not exceed the allowable limits, they would be subject to a fine equaling 80-100 percent of the total value of such animal products at the time they commit the violation. For farms committing the same violation, the fine would be100-120 percent of the total value of the animal products. 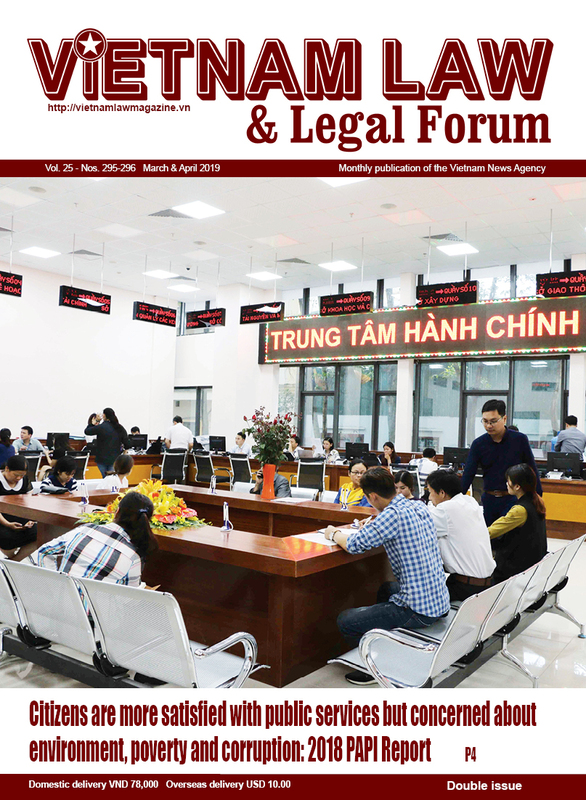 A fine of between VND 10 million and 15 million would be imposed on acts of dealing in animal feed products outside the list of animal feeds permitted for sale in the country or failing to obtain written permission of competent state agencies before trading in such products. 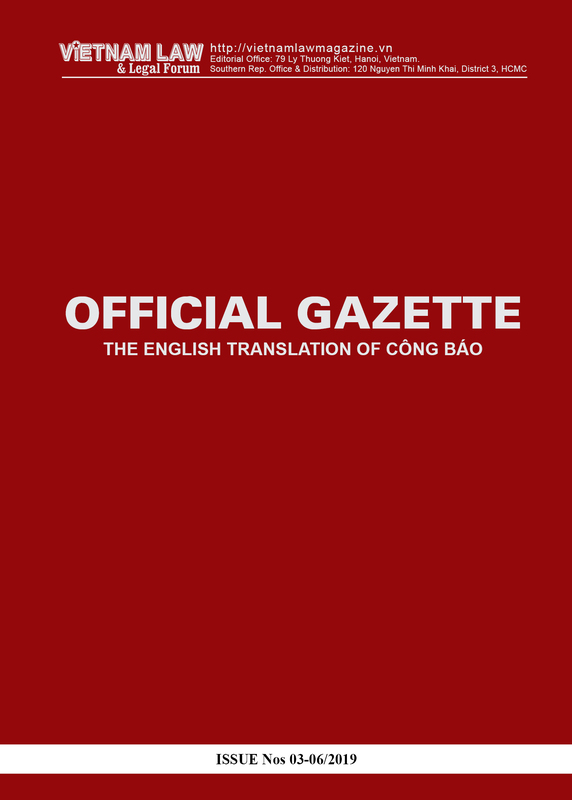 For those intentionally injecting water or any illegal substances into animals before or after slaughtering, the draft proposes a fine equal to 40-60 percent of the total value of the animals concerned at the time the violation is committed, which, however, would not exceed VND 50 million. The draft requires animal feed producers to announce applicable standards and standard or regulation conformity under regulations. They must establish a process of quality inspection, make records of tracking of the origin of materials, and keep information on production process for at least three years. They must also set criteria for assessment and classification of animal feeds and provide quality information on products’ labels, packagings or enclosed papers. 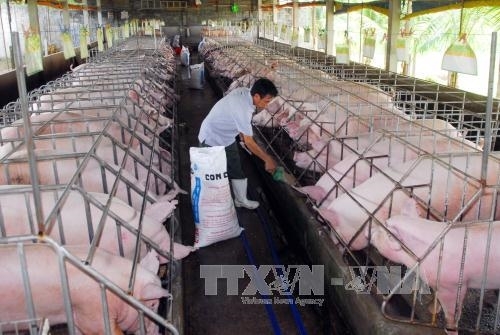 Le Ba Lich, Chairman of the Vietnam Animal Feed Association, said if there were no sanctions hefty enough, deceitful businesses would cause harm to honest ones and the animal husbandry industry would face premature death if its products were boycotted by consumers.